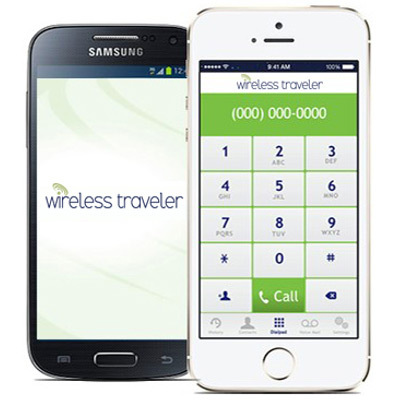 Wireless Traveler offers cost saving telecom services to corporations around the globe. We have developed partner relationships with a wide range of multi-national companies to connect over one million global travelers. Wireless Traveler’s post and pre-paid travel communications programs are very robust, providing low-cost access to over 400 Tier 1 carrier relationships in over 190 countries. 1. Secure global Pocket Wi-Fi with low cost data. One Wi-Fi connects multiple devices at one price. Reliable connectivity on your own secure network. Available in over 190 countries. High-speed 4G/LTE data with 8 SIMs in one device. Access to secure Wi-Fi while traveling, in meetings, hotels, or public areas. Supports internet browsing, data streaming, and Wi-Fi calling. Prepaid and postpaid programs available. 2. 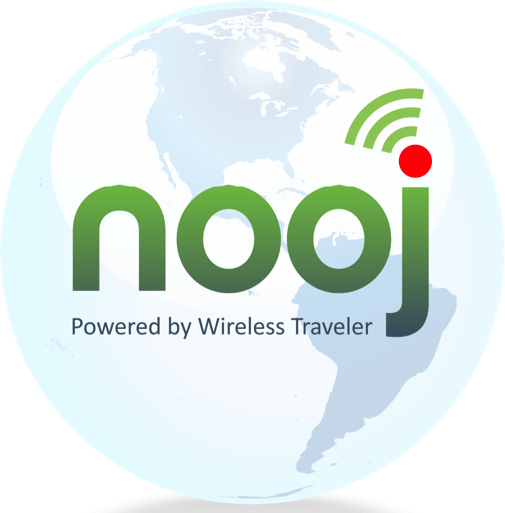 High quality, low cost Wi-Fi Calling with Nooj. Make calls for as low as 2 cents per minute to both landline & cell phones. Can call any number from over 180 prime destinations. Receive calls, forward calls, and make conference calls. Regular phone number displays on caller ID. Local and foreign numbers are available, if required. Codec software used to optimize bandwidth and reduce data consumption. 3. Online corporate account management portal. Online access to corporate travel communications account. View usage reports, track expenses, and manage telecom costs. Add low cost calling apps as employees travel abroad. Speak to our Telecom Specialists for a program to reduce your global telecom spend at 1-866-700-3883 or email support@wirelesstraveler.com.